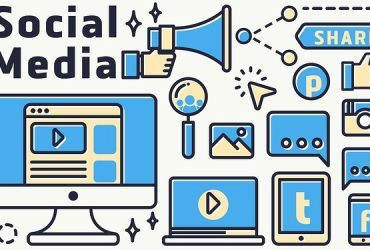 Are you thinking about starting a new social media marketing campaign? 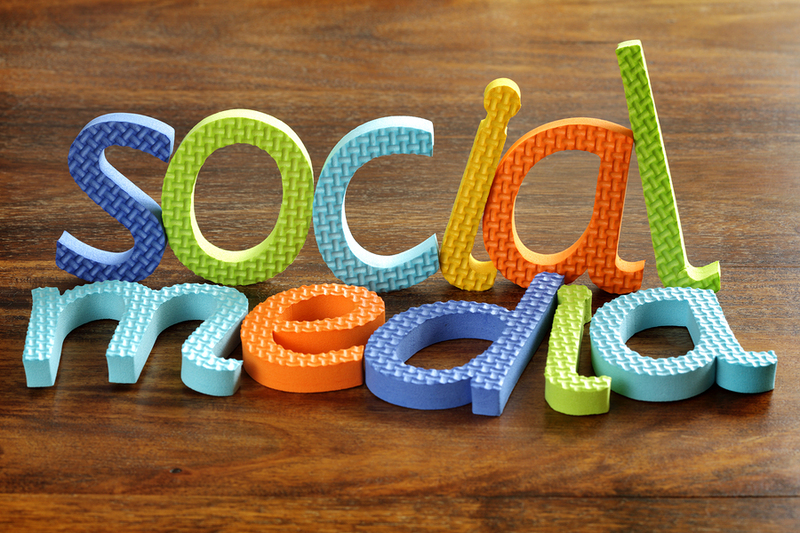 Budget social media marketing is one of the key ingredients in a successful online marketing strategy. You need to make your business attractive to your target audience, no matter what platform they are on. 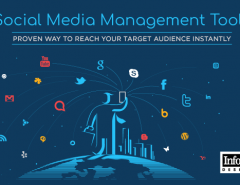 Facebook, Twitter, and Instagram are three major social media platforms that you may find new customers on, and it can help you to reach people you could never reach otherwise. One issue that offer comes up regarding social media marketing campaigns is how much it will cost. Social media advertising budget is important because you need to keep up with how it is affecting your ROI (return on investment). In this post, we’ll talk about seven steps to take that will help you kick start your social media budget plan. 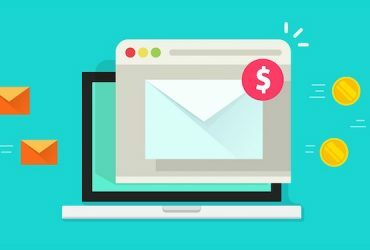 Here are seven steps to take to help kick off with your creating a budget for social media that will save you money while focusing on getting your message to your target audience. 1. Create videos for Facebook and Twitter.– If you have a knack for creating video content for use on social media, you can produce a video for your social media campaign at no extra costs to you. Then you can post it on your Facebook or Twitter page. It is recommended that you have a dedicated business page for your company that is separate and apart from your main page. This will help reinforce your branding on your social media and improve your online presence. 2. Budget a monthly amount for customized Facebook ads.– If you are going to increase the impact that your brand has online with your social media audience, you need to plan to utilize social media in your advertising strategies. Facebook ads are priced on a “pay-per-action” type system like PPC advertising on Google. You can choose from a wide variety of actions such as views, “likes,” or “engagement,” to name a few. You could try by starting with a simple Facebook post that features one of your photos or videos of a product or service that you want to promote then track how it does using your Facebook ad. The great thing about Facebook ads is that they include an onboard tracking system that shows you the metrics of how your ads are doing at any time, including the number of actions that you’ve received based on your ad preferences. It’s also important to always make sure your social media images are the right size. This is true for both organic updates and paid ad campaigns as well. If ad creatives and social updates aren’t in the appropriate size, a drastic swing in click through rates and conversions is expected. It also allows you to make immediate changes while the campaign is still running, making it easy to adapt your ad to your marketing goals if your current ad is not doing well. When planning your budget for your social media marketing campaigns, you should think about how much you can afford to spend to increase your ROI using Facebook and Twitter ads and do not spend more than you can afford until you start seeing some results. 3. Use Instagram for photo-based campaigns– Instagram used to be an app that was primarily used for sharing personal photos with friends. But now it is used for business-based ad campaigns to show new products and many other items. Instagram requires you to have followers for them to see the photos. So you will have to put a concerted effort into the process of recruiting new followers. The good thing about Instagram is that it does not cost anything to place photos on their platform if you are just making the photo or video posts, so you can save a lot of money using this platform for your ad strategies. 4. Find influencers in your category– If you are having difficulty carving out a niche for your products and branding, consider connecting with those in your industry who have already done so. There’s something to be said for making the right friends who can help you boost your brand and ideas in a way that will get you noticed by your target audience. Riding on the backs of the power of others is okay, as long as you don’t stay there. Everyone needs a little help in developing their reputation and credibility at the beginning. So connect with some influencers in your area through social media and learn as much as you can from them, then use this knowledge to boost your name and brand in the future. 5. 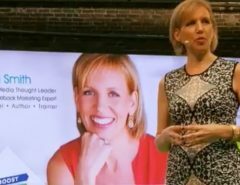 Host webinars– If you want to make an even bigger impact with social media, boost your web presence with online webinars and social media events. Facebook Mentions is one way to do this. It allows you to go live anytime to break in and update people on what you are doing within your business or other events. People love “live” video, and you can use your mobile phone to do these live video feeds and interact with your target audience. 6. YouTube “Live” feeds– When planning your social media budget, don’t forget one of the most important social media platforms that you have at your disposal. YouTube is not only the most popular video platforms, but it’s also the most popular social media platform. Owned by Google, YouTube receives millions of visitors every day and billions per month looking for content. Since it is tied in with Google’s powerful search engine, you should use descriptive keywords to help increase your impact in the searches. 7. Infographics: Social and Video– Another great way to increase your ROI is to use infographics in your social media marketing plan. Infographics are one of the best ways to put essential information into one organized graphic that utilizes high-impact graphics to get the point across. 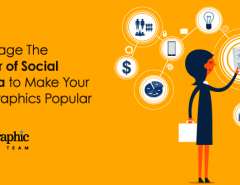 Social media infographics are custom-designed to appeal to people on social media. Video infographics are infographics that are created in video form. Once you create a video infographic, you can also include it on YouTube and promote it in this way, as well. These are some great ideas to save money on the budget for social media marketing. As you can see, social media doesn’t cost anything to have an account or to post. You just pay for the “ads” that you create using any of the platforms. If planned carefully, you will start seeing a good return on your investment over time. If you need help creating an infographic to use on social media, contact us. 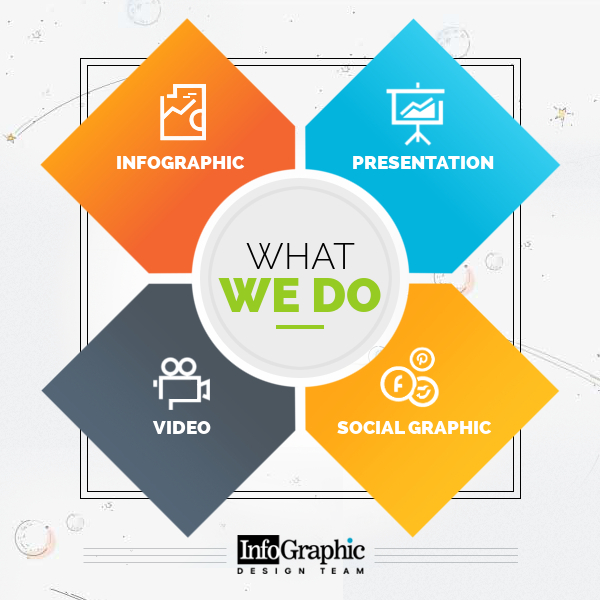 We can create custom-made infographics for your business to share with your social media customers, as well as video infographics for your YouTube channel. When you meet your customers where they are, you’ll see that you will get the best return on your investment and improve your online branding att he same time. 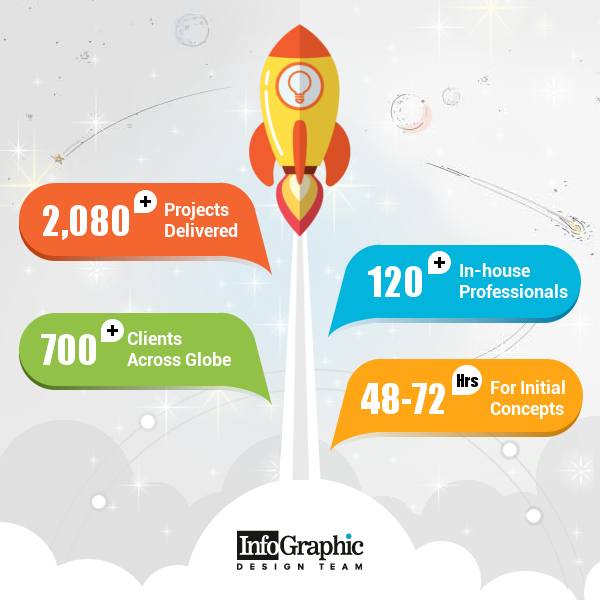 Infographicsdesign.com is a professional infographics design team composed of engineers, video and animation specialists, and other graphic design experts. We look forward to helping you with your infographic so that you can make the most of your online social media marketing campaigns. Contact us today for a free quote and get ready to see the results!